On Friday, November 7, 2014 the Providence Preservation Society (PPS) will recognize the recipients of the 2014 Historic Preservation Awards. The PPS Historic Preservation Awards recognize individuals, organizations, and businesses that have maintained and enhanced the architectural heritage of Providence through preservation projects and new design. Eight preservation projects located throughout Providence will receive awards. In addition to those projects receiving awards, PPS is honoring an individual whose vision for preservation transformed the Brown and Sharpe Company manufacturing complex into a thriving mixed use development. The late Antonio Guerra, who passed away on October 11, will receive a posthumous Community Preservation Award. Mr. Guerra purchased the complex shortly after Brown and Sharpe moved out in the 1960s, redeveloping the site’s many industrial buildings into The Foundry Corporate Office Center and Promenade Apartments. Mr. Guerra was previously recognized in the Providence Preservation Society’s 50th Anniversary Hall of Fame in 2006. 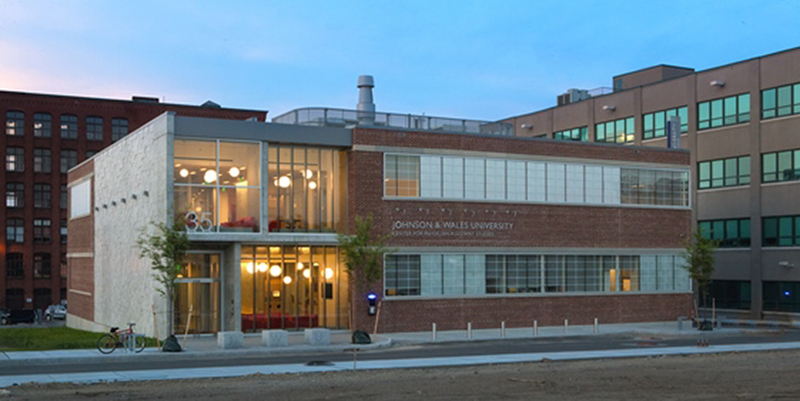 The PPS Historic Preservation Awards ceremony will take place on Friday, November 7, at 4:00pm on the first floor of the Industrial Trust Building, 111 Westminster Street, Providence. The Awards are being held in coordination with PPS’ Providence Symposium, Not Always Easy: Building the New Urban Experience, November 6-8. To register, visit www.providencesymposium.com. Tickets for the awards ceremony and reception are free, but advance registration is required.